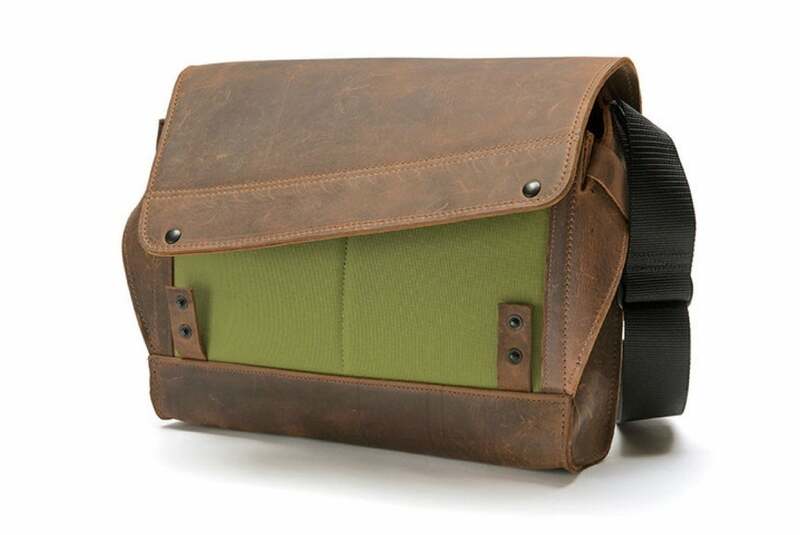 This week's roundup of new iPad cases brings you messenger bags, functional folios, sturdy enclosures, and much more. 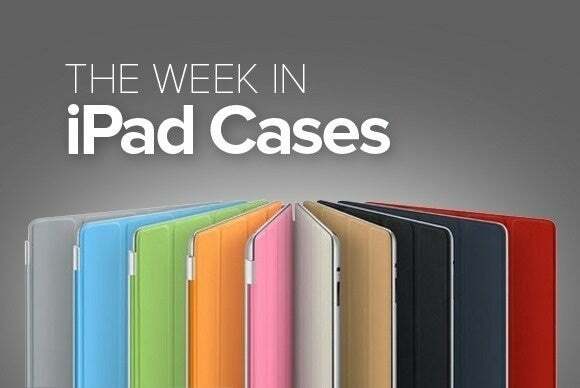 This week’s roundup of new iPad cases brings you messenger bags, functional folios, sturdy enclosures, and much more. Currently available for pre-order, the Defender (9.7-inch iPad Pro; $90) combines three layers of sturdy materials with a built-in screen protector. Fully compatible with your touchscreen, the case doubles as a stand in landscape orientation, and lets you store your Apple Pencil out of sight when you are not using it. 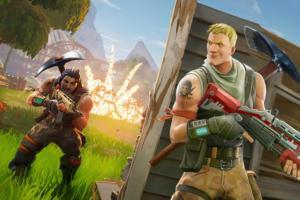 The Defender comes in black or very berry. 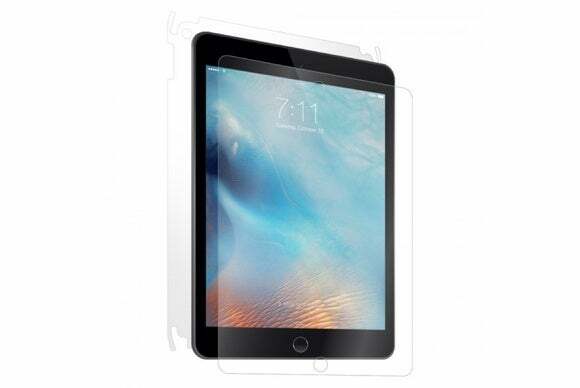 The Ultratough Skin (9.7-inch iPad Pro; $30) covers your tablet in a transparent protective layer that keeps it safe from all sides. Custom designed for a precise fit, the skin is made from a durable material that resists dents and scratches, offers excellent optical clarity, and can be easily applied and removed without leaving residue. 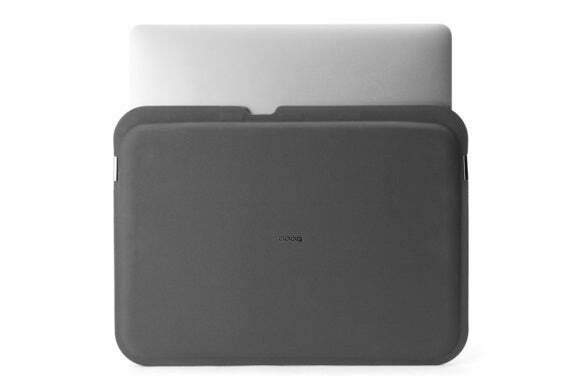 The recently-released Slimsuit (12.9-inch iPad Pro; $40 on Amazon) sports a modern design with a zipperless magnetic closure for quick access. Manufactured to withstand the wear and tear of a busy lifestyle, the lightweight sleeve features a special welded layout designed to keep your iPad from moving around, and includes an inner microfiber lining for extra padding. The Icon (all iPad Air models; $30) features a colorful printed pattern inspired by Disneyland’s popular attractions. The faux-leather case includes a fashionable contrast trim, a detachable shoulder strap, and a padded interior for a snugly fit that protects from shocks and bumps. The Icon comes with two interior pockets and a zippered closure for worry-free transportation. The fashionable Montrose (12.7-inch iPad Pro; $80 on Amazon) features plenty of room for your electronics and accessories in a compact and convenient messenger bag. The Montrose includes a dedicated compartment for your iPad secured by a velcro flap, a set of inside and outside document pockets, and special slots for your accessories. Lined with faux-fur for extra padding, the bag comes with an embedded grab handle and adjustable shoulder strap. 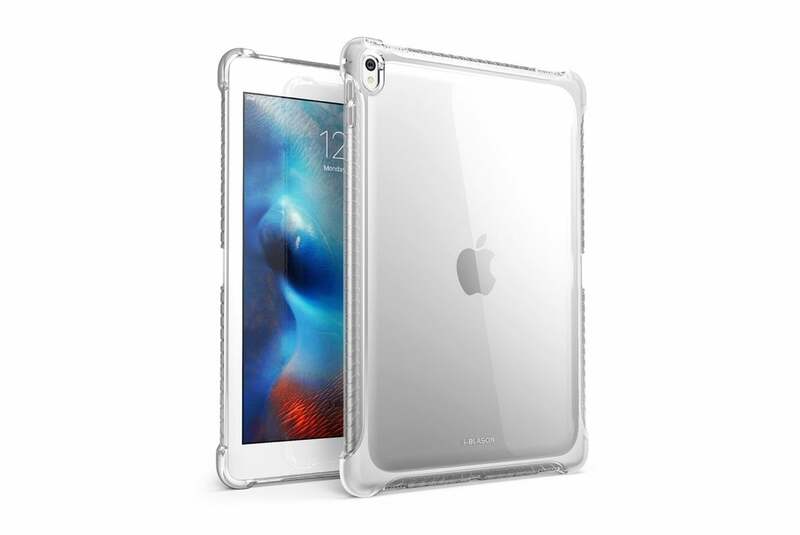 The Slim Fit (9.7-inch iPad Pro; $10) sports a transparent shell that precisely fits around your iPad Pro without hiding its beautiful features. The case includes a raised bezel, touch-sensitive button covers, and an impact-resistant construction designed to protect your iPad even under the most demanding conditions. 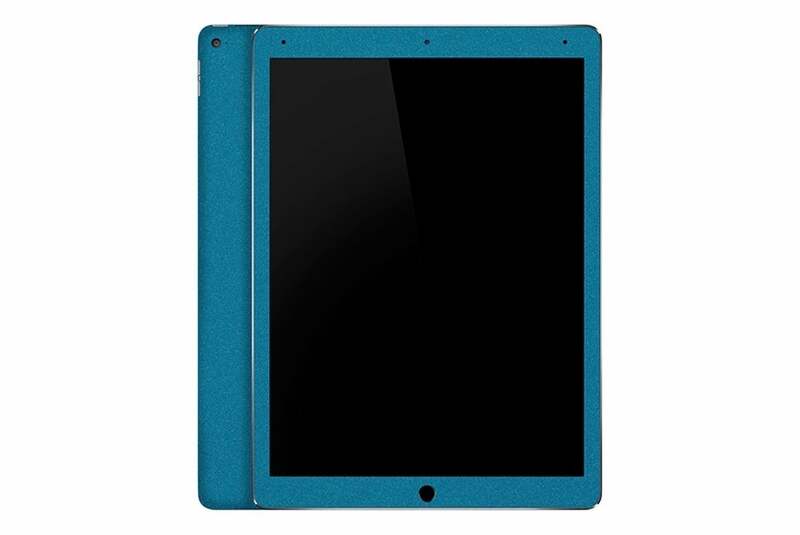 The Glitz (9.7-inch iPad Pro; $25 to $31) protects the front and back of your iPad Pro with a colorful skin. Made with sturdy vinyl material, the Glitz sports precision cut openings for all your ports and buttons, and a textured exterior for an improved grip. 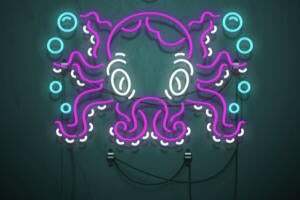 It comes in pink, purple, red, white, orange, or blue. 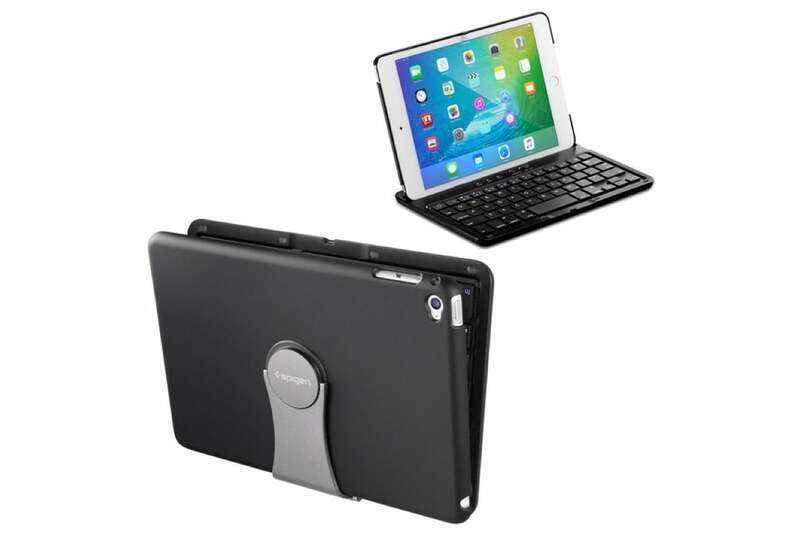 The Wireless Keyboard (iPad mini 4; $60 MSRP; $34 on Amazon) sports a versatile clamshell layout with a rechargeable Bluetooth keyboard for productivity on-the-go. The case supports both landscape and portrait orientations, and is compatible with the iPad mini 4 magnetic sleep/wake feature. The keyboard includes a long lasting battery, island-style keys for extra comfort, and an automatic shutoff feature designed to save power. Manufactured with genuine leather, the Rough Rider (12.9-inch iPad Pro; $369 to $379) is a fashionable messenger bag for all your electronics. 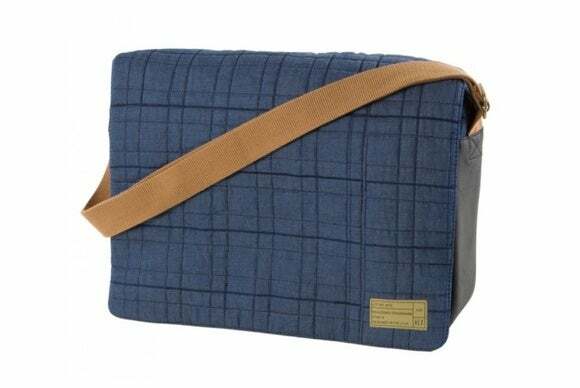 The rugged bag sports a main compartment divided in two waxed canvas sections for bigger items (like, say, your iPad Pro), and two additional pockets lined with soft material for extra storage. The Rough Rider includes an adjustable shoulder strap, is available in two sizes, and comes in black, copper, green, flame, or pine.